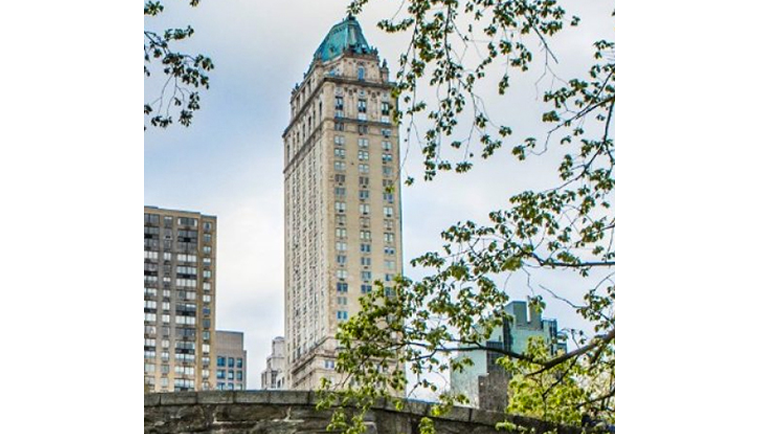 Enjoying a privileged location , right opposite Central Park, the iconic Taj Pierre, was our preferred choice of hotel during our recent visit to New York. Having had the opportunity to serve guests like Frank Sinatra, Audery Hepburn, Andy Warhol and Mick Jagger and once owned by Oil man J. Paul Getty, The Pierre is known for it’s heritage, it’s history and now, for it’s signature brand promise of ‘Tajness’, our main reason for selecting this property over the others, friends had recommended. Our choice of hotel in San Francisco was carefully picked, from a long list of preferred properties, shared by dear friends who live in the valley. 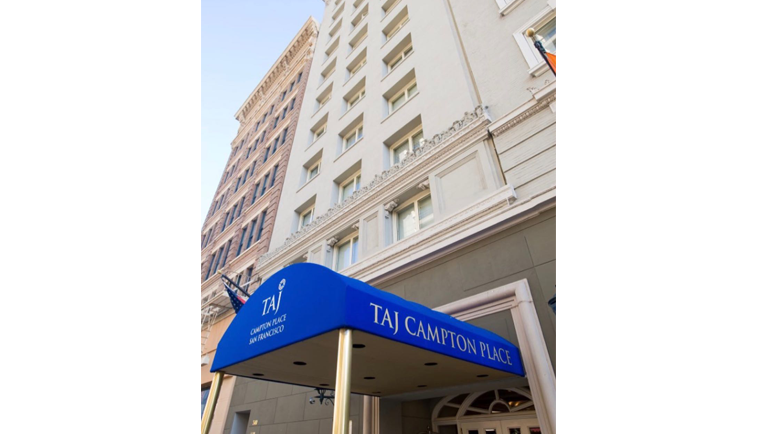 Laveena was very keen on a luxury hotel with an ideal location, close to all the fabulous designer stores in San Francisco. For me, a perfect balance of elegance and sophistication were of immense importance.